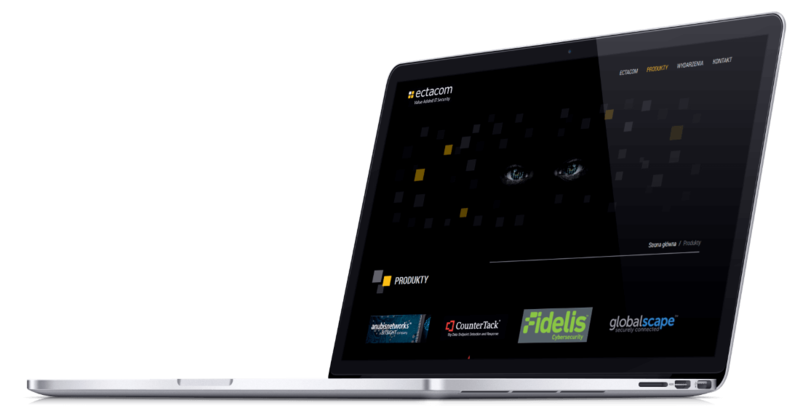 Ectacom Polska is a part of the Austro-German company providing value added IT security solutions. The client asked us to build a responsive website with an easy-to-use content management system that allows to update and add product pages and news. You can visit the website by clicking here. 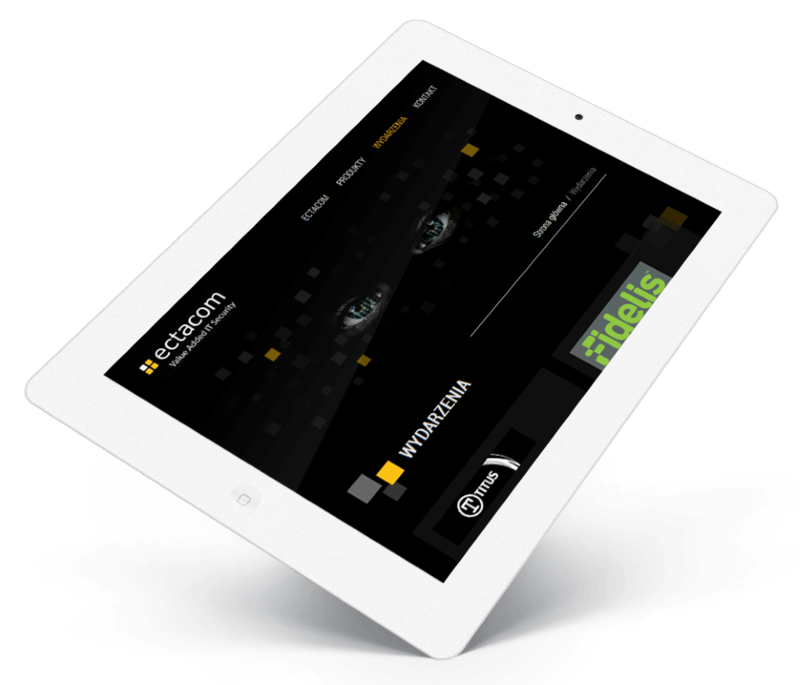 We’ve designed a website that is visually appealing regardless of device – smartphone, tablet or a computer. The website graphic design have been kept consistent with the logo and some other materials used by our client. The content management system have been developed and customized for our client’s needs. It allowed to add or edit any important content – texts, images, news, product pages. We’ve build an intuitive, easy-to-use functionality that allows to create product pages with any number of rows, columns, texts and images. 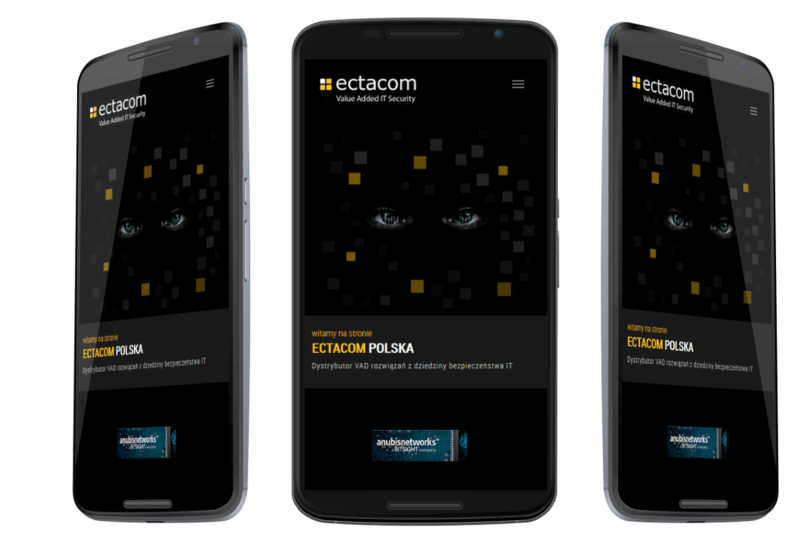 Ectacom Polska new modern website is consistent with branding and provides visitors all the important info – details of the company, latest news and products specifications.